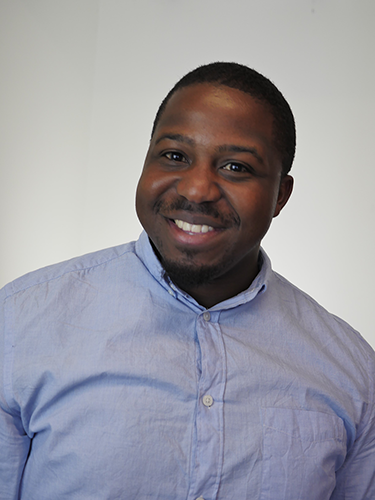 In 2011, Jefferson Iweh received The Diana Award for his work with the Sutton Young Advisors in elevating youth voice in his local community. Here, he tells his story and reflects upon why he received the Award all those years ago. It has been nine years since the inception of the Sutton Young Advisors. 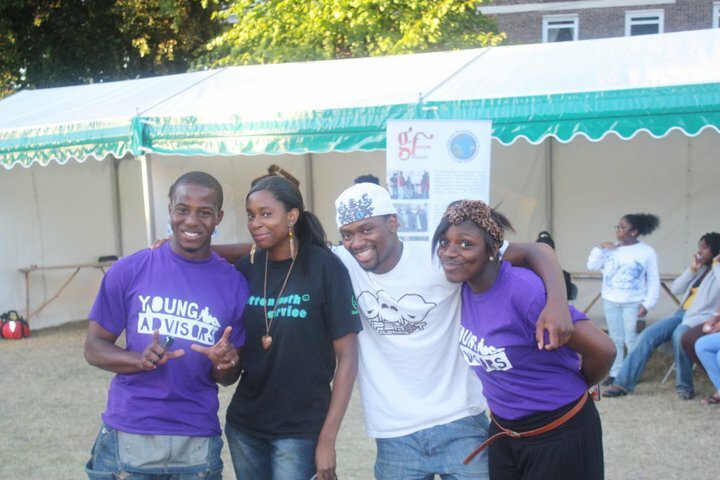 The Sutton Young Advisors (SYA) was a youth initiative, that the Sutton government had created to be the more direct youth initiative, as the previous ones hadn’t been as effective as they initially intended to be. The aim of the SYA was to be a voice for the young people within the borough, and to bring their voices to those who had the ability to create change, and vice versa to take the questions and projects that the local authority have, and get honest and candid feedback to the young people of the borough. We went on ride alongs in a police van, to demystify the views of police towards young people and had the privilege of meeting and sharing the same stage as then Deputy Prime Minister Nick Clegg, to open up the Sutton Life Centre. The centre was to be a hub for young people to work together through the library as well sporting activities. Now with all this work being done I was extremely shocked and honoured to have been nominated and to win The Diana Award. I grew up knowing that Princess Diana was so much of an advocate for young people. Winning an award from an organisation setup in honour of her let me know that hard work for a good cause will never go unnoticed. With the boost of the Award I got more involved with my community through different organisations, but I also had to give back through mentoring. 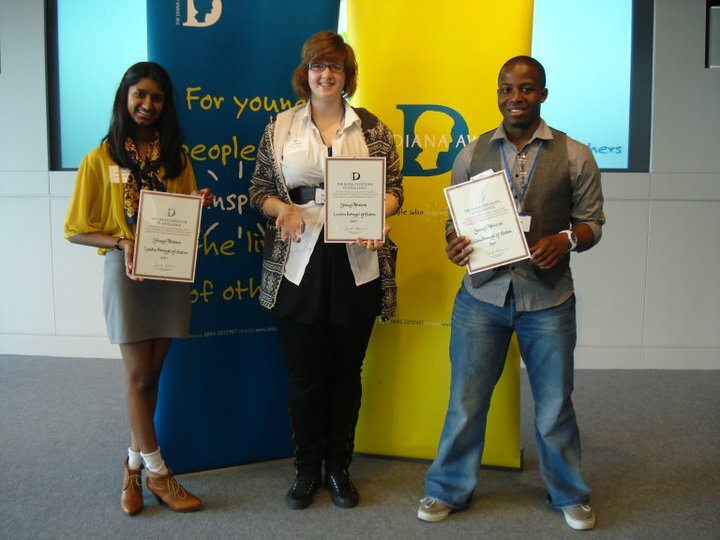 When I saw that The Diana Award had created a Mentoring Program I was the first in the queue to sign up, as it allowed me to give back to the younger generation and there are so many experiences that I have gained that I can’t keep to myself.